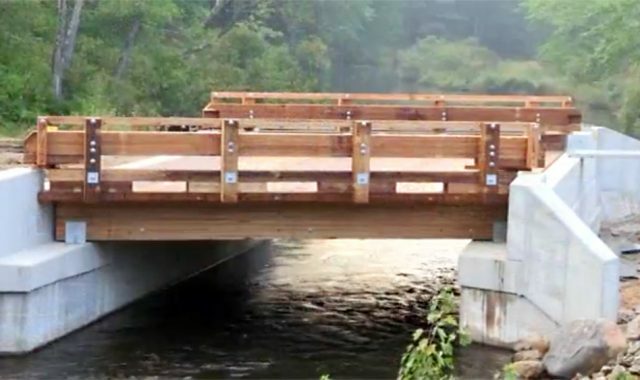 A collection of instructional and informational videos to help you make decisions about the renewal, renovation, and construction of your wood transportation structures. 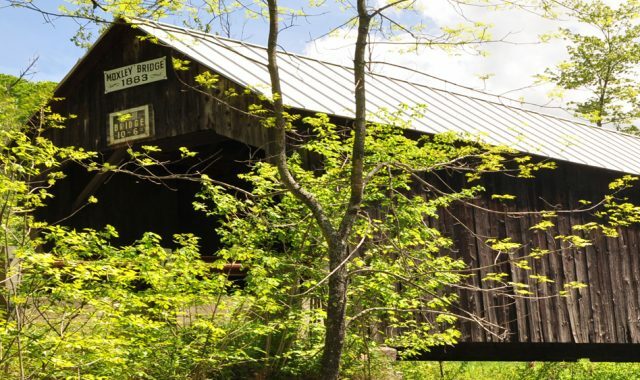 An ever growing searchable database of individual covered bridges, both past and present, from around the United States. 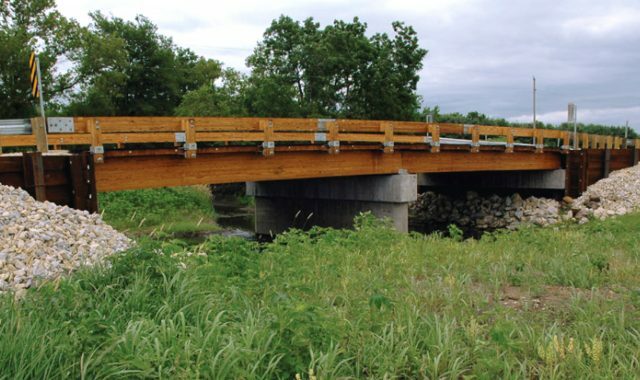 Learn about active and completed demonstration projects using wood structures. 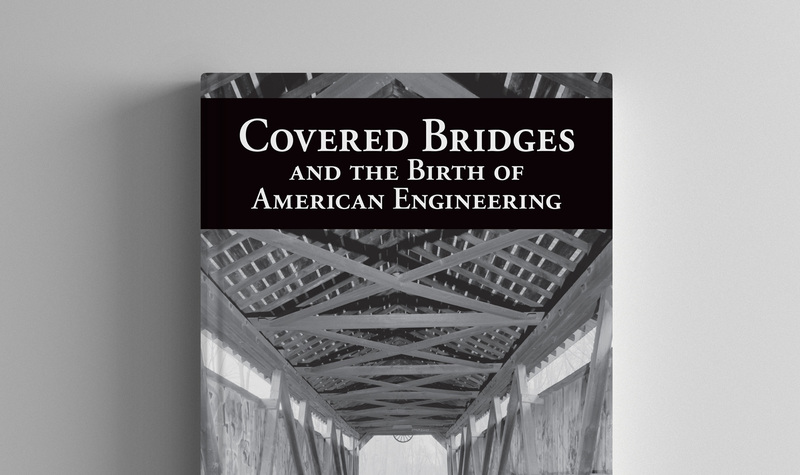 Explore our extensive library of conference presentations and wood transportation structures publications dating back to 1905. 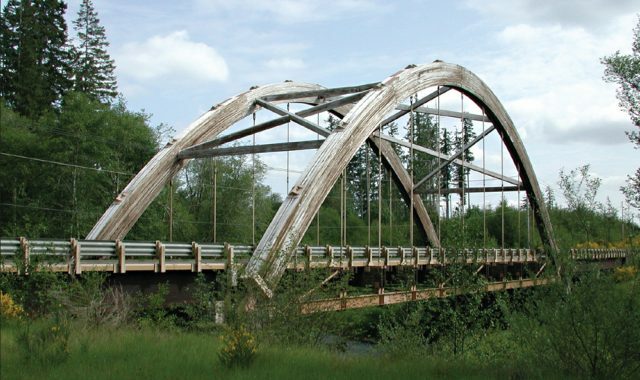 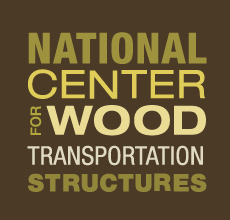 The National Center for Wood Transportation Structures (NCWTS) is the premier international resource for improving the use, durability, and performance of wood transportation structures on primary, secondary, and rural roads.